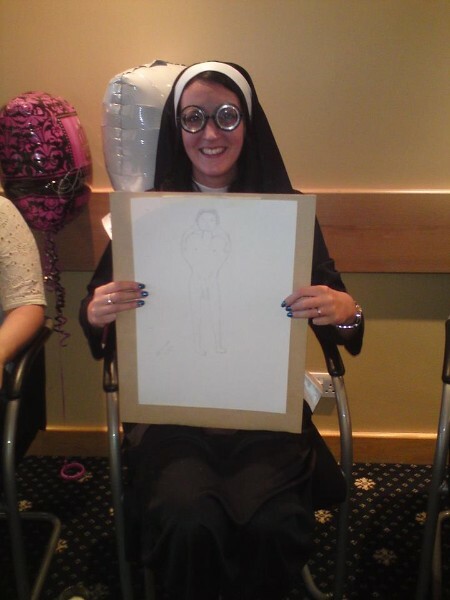 There are a variety of different types of hen parties that you can arrange, ranging from going to a club for the evening or having a night out at the casino. Many hosts also find that hiring male entertainers is a great way to get the party started. If you have never been interested in male entertainers, why not take a classier approach and learn to appreciate the male form? 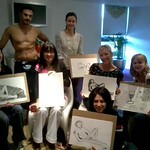 Naked Life Drawing is quickly becoming a popular choice of activity for hen’s parties around the Bournemouth area. With that being said, it isn’t an activity that is necessarily for younger audiences, though the women will be able to develop and refine a fantastic skill. You will always have the choice to make the event as appropriate as you want. 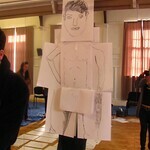 As an example, you can choose whether you want to male figure to be naked, in a towel, or in shorts. 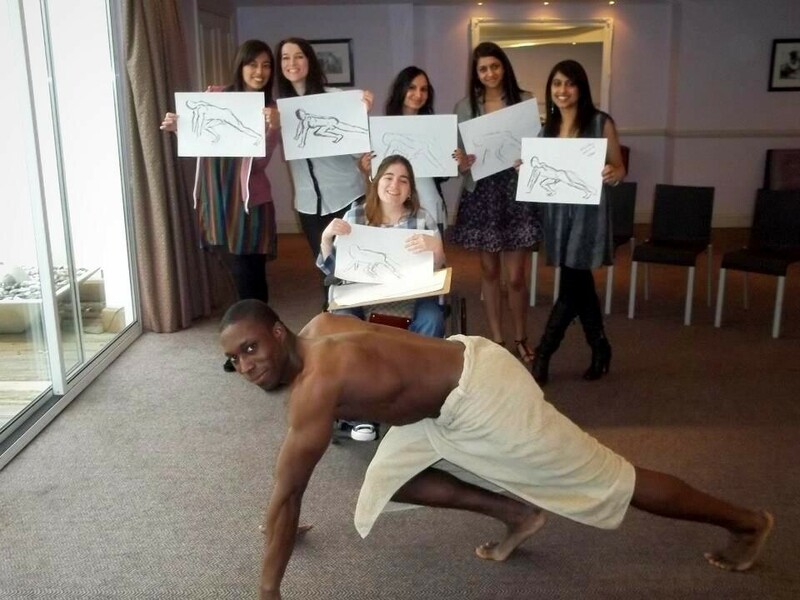 The best way to have a unique experience is to take advantage for the Naked Life Drawing, though some people in your party may not be comfortable with that. Regardless, the option is completely up to you. 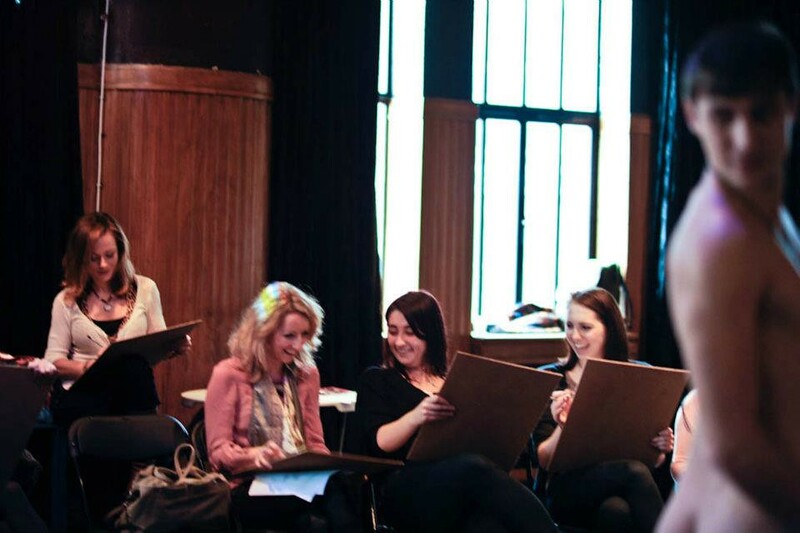 One of the largest benefits associated with participating in Naked Life Drawing is that you will be able to learn how to draw and receive all of the materials that you will need to complete the task. The tutorials will show you how to understand how to effectively sketch the naked model. The program will then provide you with your materials to ensure that you are sufficiently equipped for the drawing process. 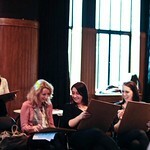 This also helps to make the activity perfect for people of many different skill sets. 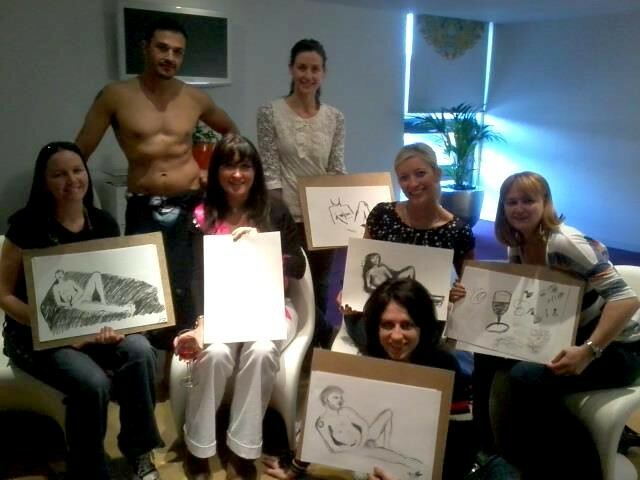 Even if you have never had experience with Naked Life Drawing before, you will surely learn how to harness your skills to create a fantastic drawing. 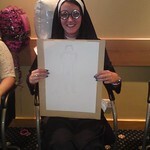 Not to mention that you also get to bring your drawing home with you as a great memento from your hen’s party. 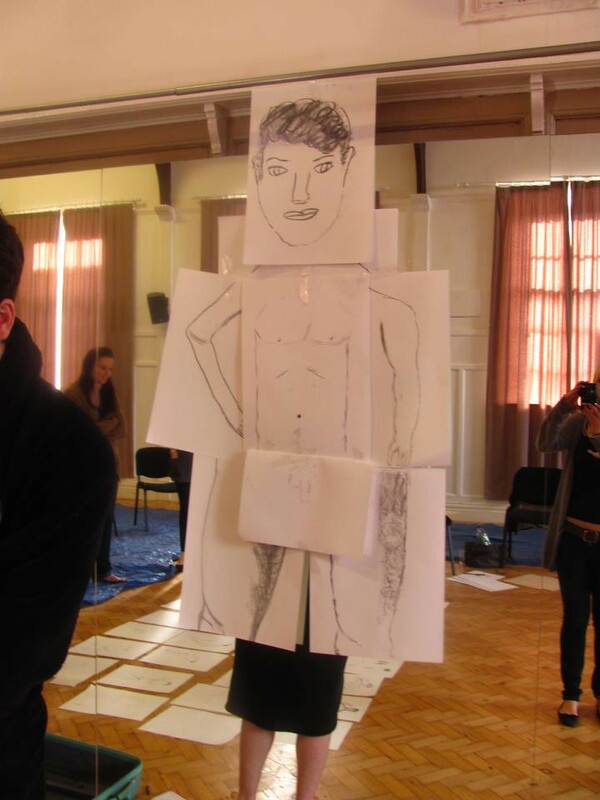 The model that your group will work with will be an attractive young man and your group will have the ability to sketch his beautiful figure. There is a minimum of 10 people that need to be in your hen’s party in order to book an appointment, with a maximum of 20 people. The activity will be 60 minutes in length, the perfect amount of time for you and your girls.